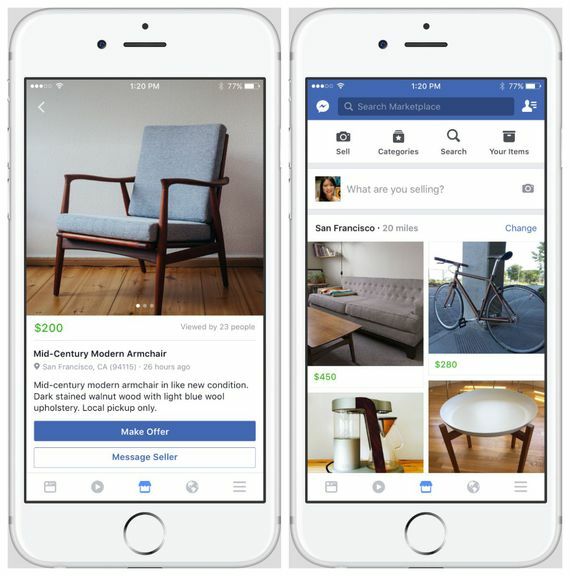 Facebook Marketplace is the recently launched app from the social networking powerhouse. Before you wrap your head around the premise of Facebook Marketplace, it’s important to drift your mind back to the introduction of buying and selling in Facebook groups. For some time now, several Facebook groups have existed for the core purpose of selling and buying within a local community. Integrating eCommerce at a local level was a smart move from Facebook – it’s safe, it’s accountable, and transactions are fairly swift and easy for users. Furthermore, they know it works. 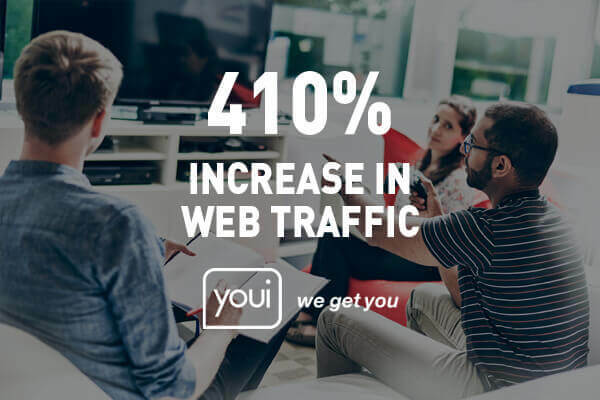 The allure of this digital ‘trash and treasure’ type market has been increasingly strong, with over 450 million users engaging in these groups each month. With the rising user engagement rate, it’s no surprise that Facebook has taken this concept and put it into development. This movement has resulted in Facebook Marketplace, which has been launched with shaky confidence. There is another vital aspect of this new Facebook update and that is market share. 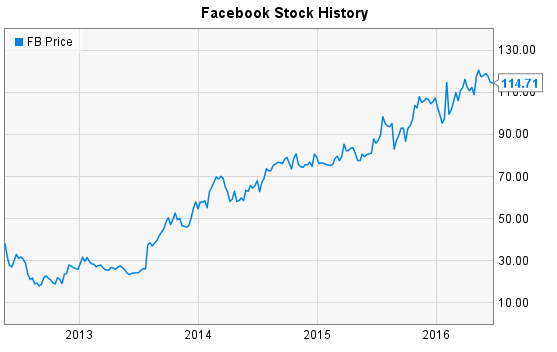 In this case, Facebook is vying for a share in the community buy and sell market, taking away from the likes of Gumtree, Trading Post, and Craigslist, and more indirectly – eBay. Could this be a tiny chess move, as part of their grand master plan? Time will only tell. Yes, this Facebook Marketplace has a consumer to a consumer focus, however, if we look beyond the now and peer through the arched window, we can see its flourishing potential. Although when it comes to the actual products being sold on the social networking app, Facebook is maintaining their strict guidelines around adult products, adult services, and pharmaceuticals. Any user attempting to sell these goods or services on Marketplace will be faced with bans and rating penalties. 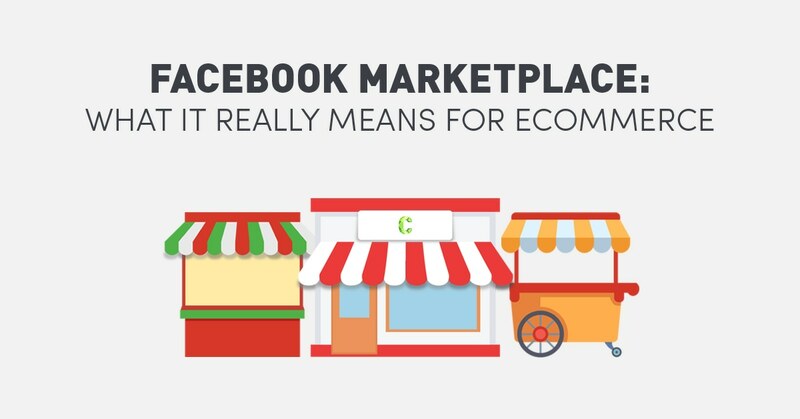 Delving deeper to the core of Facebook’s new Marketplace, it’s important to consider its three key functions and features. Facebook Marketplace seems to borrow Instagram’s image grid interface. When users click-through to the Marketplace tab, they will be presented with a grid-like feed of items available from other users in their local community. The key feature being ‘browsing’ highlights Facebook Marketplace as ‘fast and cheap’ commerce. 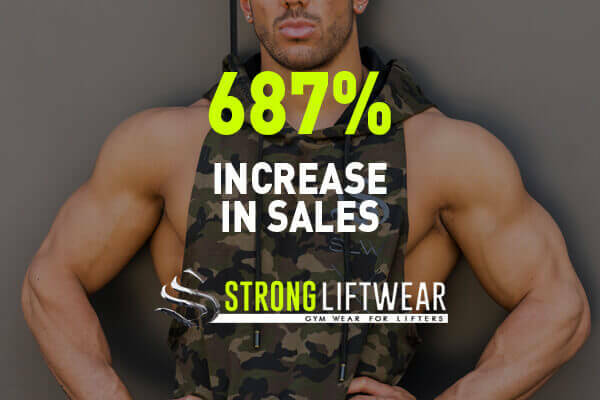 So, although the user may not have an initial intent to buy, their impulse to buy is strengthened by the super smart algorithm. The algorithm systematically selects listings to appear in your feed. These selected listings are associated with pages you like, your interests, and products you have previously engaged with on Marketplace. Breaking this down further, Facebook can calculate the likelihood of you wanting a product before you know that you want it – Facebook voodoo. As Facebook Marketplace is a consumer to consumer environment (for now…), all users have the opportunity to sell their goods. The process to sell is simple. Facebook have really cut out the fat when it comes to listing and selling online. Step 1. Photograph the photo you want to sell or select an image in your camera roll library. Step 2. Enter your product name, describe it, and set your price. Step 3. Confirm your location and add a category for your product. Step 4. Ensure the details are correct and post. For those who are seeking a particular product, Facebook Marketplace features itemised categories, which will help to navigate through filters, such as location and price. 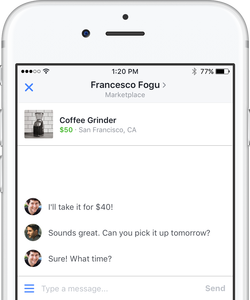 What’s next for Facebook Marketplace? 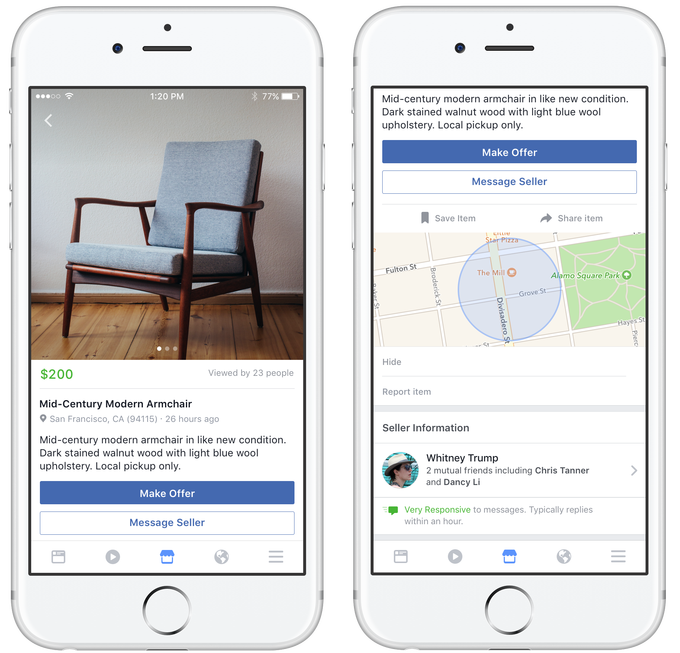 Facebook Marketplace is currently being tested on the Facebook App for iOS and Android, for users in the US, UK, Australia, and New Zealand. 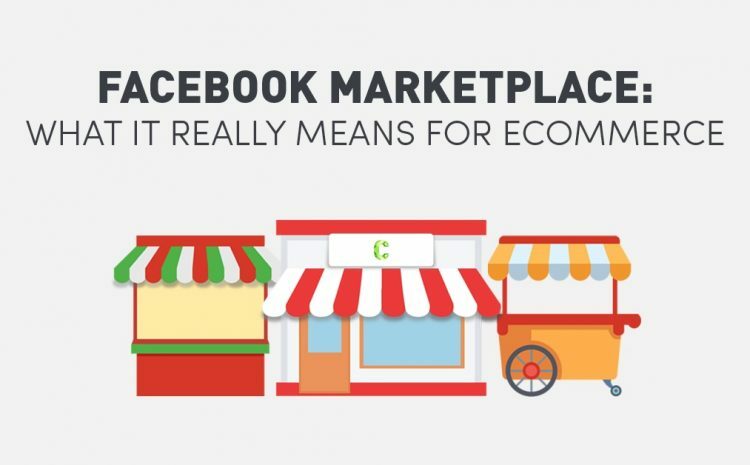 Although they are moving forward in a tentative manner, Facebook has plans of expanding to additional regions and make Marketplace available on desktop in ‘coming months’. So, what can we expect from Facebook Marketplace in the future? Firstly, if you don’t know, listen here: If there’s one thing Facebook is good at, it’s their adept to monetize almost everything they touch. With this notion in mind, we don’t see Facebook Marketplace remaining a consumer to consumer function for too much longer. And this is why we’re getting excited by Facebook Marketplace. We can’t guarantee that this will be Facebook’s next move, but there is potential for Marketplace to offer ad space to businesses or eCommerce stores wanting to promote products. With Facebook user buyer behaviour data already being collected through the App, we’re hoping that this data will also be used for narrow targeting in Marketplace and throughout Facebook’s display network. Are you keen to advertise your product on Facebook? 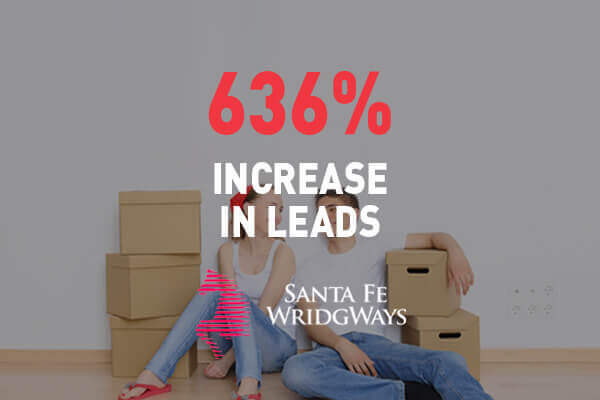 We’re experts and we get real results.